First used in military fighter jets, heads up display (HUD) technology falls somewhere between a gadget and a safety feature. Now with the HUD2, you can bring this tech back down to earth and into your vehicle. 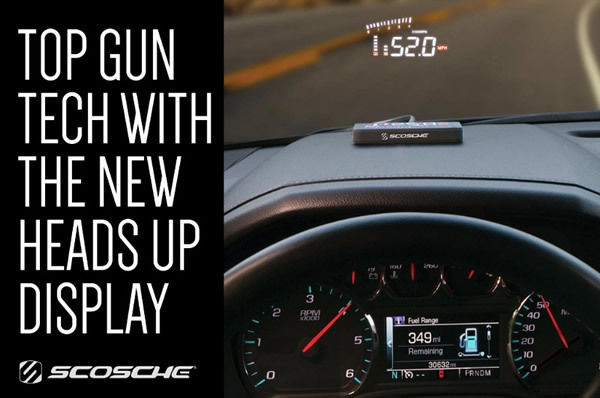 See the Heads Up Display in action! Taking your eyes off the road for even a second can be dangerous. 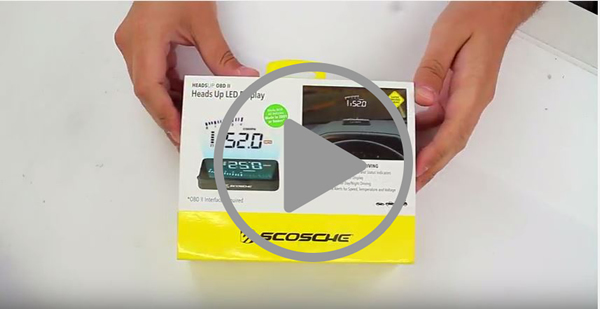 This add-on heads up display allows you to reduce the amount of times you take your eyes off the road by adding your speed (MPH or Km/H), engine RPM and status indicators right to your windshield! 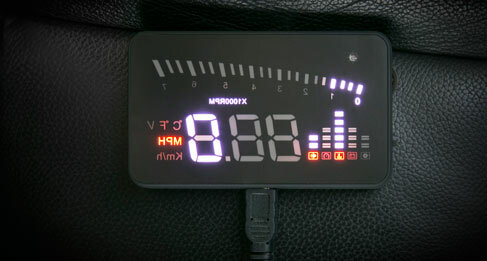 The display is projected in a multi-colour 3.0” high-bright LED. The unit will automatically adjust the LED brightness for day/night-time driving. 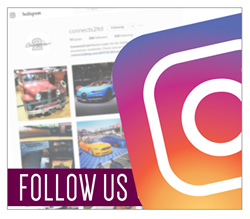 We appreciate the hard work you put into modifying your vehicles with our products, so we’re giving you the chance to show the world. 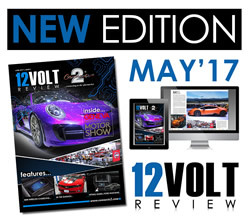 Use #Connects2 on social media with a picture of your installation and we’ll choose the best ones to include in every issue of our 12V Review magazine. 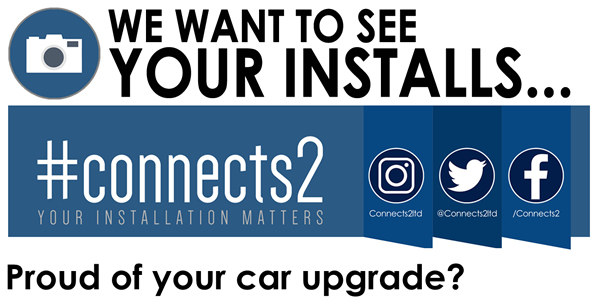 Find a platform for your passion today with #Connects2.